American director of such underground films as Anita Needs Me, The X-People, and Portrait of Ramona. He was also a prolific video diarist. He was trained as a commercial artist, and he drew weather maps for local news stations. He taught in the film department of the San Francisco Art Institute from 1971 to 2011. His twin brother Mike Kuchar helped him direct over fifteen films. 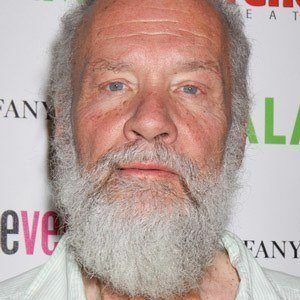 He directed movies in the 1960s that became popular in the underground film scene and were showcased alongside art films directed by Andy Warhol .